If you’re looking for a growing career in the world of healthcare, consider Dorsey Schools’ Pharmacy Technician training program. Our Pharmacy Technician diploma program is designed to prepare students to work in an ambulatory pharmacy under the supervision of a licensed pharmacist. Students in this program are supplied with one complimentary lab coat at the beginning of their first laboratory class. No prior experience in this field is required to enroll in our Pharmacy Technician training program, just the desire to learn. 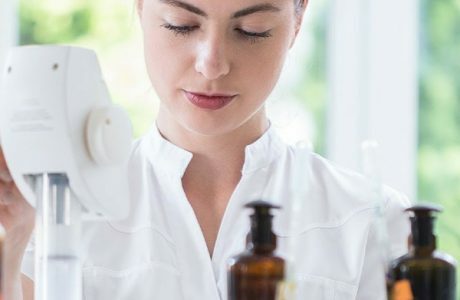 Coverage of topics such as pharmacy operations, including strong communication and customer service skills that are critical to the success of the pharmacy technician. The opportunity to learn the language of medicine and building a proficient medical vocabulary, including the structure of the body, common diseases, treatment, laboratory tests and medical and pharmacological abbreviations. Overview of the use and side effects of medications (generic and brand name, prescription, non-prescription, and alternative) that are commonly used to treat diseases. Students are introduced to basic pharmacy practices, including laws and regulations. An externship in a supervised, ambulatory pharmacy setting under the direct supervision of a pharmacist and his/her staff is included in the program. Graduates of this program will be eligible to challenge a national Pharmacy Technician Certification exam. For those who wish to earn their certification, Dorsey Schools will pay the cost one time for graduates of this program to challenge a certification exam as selected by Dorsey Schools, contingent upon the graduate meeting Dorsey Schools exam preparation requirements. 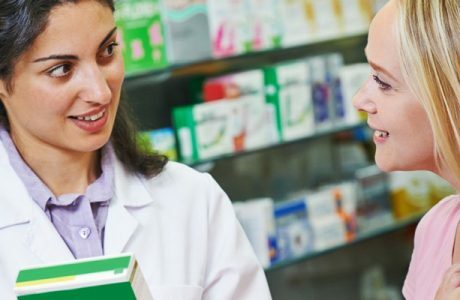 A career as a pharmacy technician can be challenging, rewarding, and secure (especially in regard to the aging baby boomer generation and their need for more medications). Standard duties associated with this position include assisting the pharmacist in measuring, mixing, counting, and labeling dosages of medications, billing insurance companies and more. 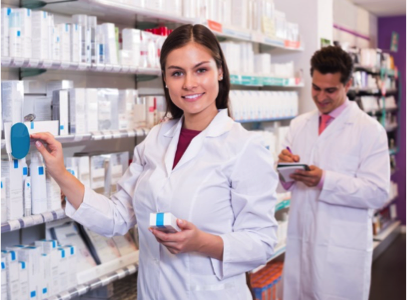 Pharmacy technician positions can be found in pharmacies, drug stores, hospitals, and department stores, grocery stores, and general merchandise stores with in-store pharmacies. Enroll in the Pharmacy Technician training program at Dorsey Schools today and get the career training you need to become an integral member of a pharmaceutical healthcare team. Visit our Pharmacy Technician FAQ page! Licensure as a Pharmacy Technician is required in the State of Michigan for employment in this field. Verification of high school graduation or its equivalent (a General Education Development “GED” High School Equivalency Certificate) and passing a mandatory background check is required for continued enrollment in the Pharmacy Technician training program. aBureau of Labor Statistics, U.S. Department of Labor, Occupational Outlook Handbook, Pharmacy Technicians, on the Internet at http://www.bls.gov/ooh/healthcare/pharmacy-technicians.htm (visited November 1, 2017). bMichigan DTMB, Bureau of Labor Market Information and Strategic Initiatives, Long-Term Occupational Employment Projections (2016-2026) Michigan Statewide, Pharmacy Technicians (SOC Code: 29-2052), http://milmi.mt.gov/Portals/137/publications/projectionsdata/LongTerm_OccupationalProj_2026_MI.xlsx (visited July 14, 2018).